Here are seven of the biggest offenders at this time of year. Ranging in price from $200 - $300, you may think that getting someone the Beats By Dre headphones is an investment in quality. Sadly, with BBD you're paying for style over substance, and a very expensive and slick marketing campaign. 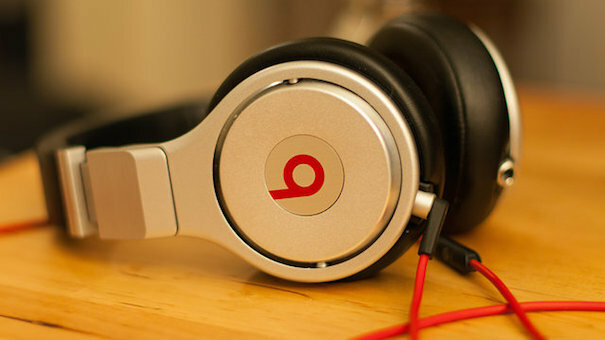 Music industry experts and audiophiles agree that Beats By Dre are nothing special, despite the huge price tag. If someone on your list has asked for these, save your money and get something like the Pioneer SE-A1000. They're about $60, and every bit as good as the Beats offerings. It's truly staggering how, in this day and age, people still think diamonds are a girl's best friend. Diamond prices are kept artificially high by a huge cartel. Just do a quick search right now and you'll find thousands of articles and information supporting this. 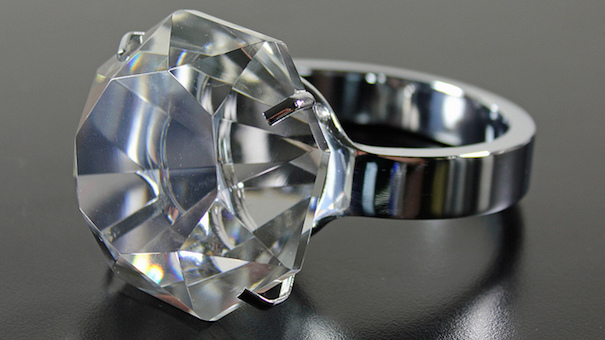 What's more, artificial diamonds, such as moissanite, are cheaper and more brilliant. But, jewelry stores everywhere will be trying to push diamond necklaces, bracelets, earrings, and watches on you for holiday gifts. Don't bother. 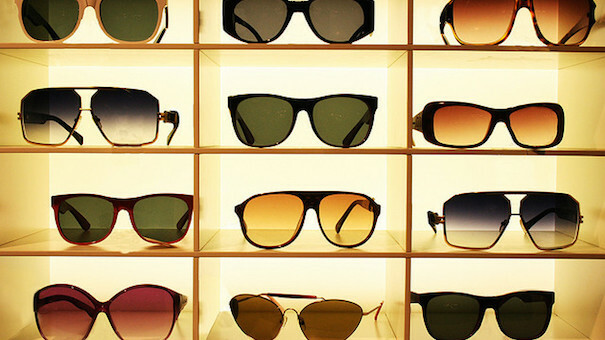 Did you know that one company makes almost all of the sunglasses in the world? They're called Luxottica, and whether you're out shopping for a pair of $500 Prada shades, or some $10 cheapo brand, they're all made by the exact same company. And they all have the same minimum safety specifications, including 100% UV protection. At the end of the day, you're not paying for quality; you're paying for a logo. Is it worth it? No. No. No. When it comes to liquor like scotch, bourbon, and brandy, you definitely should look for brands that offer wonderful flavors and aromas. And you will have to pay more to get them, especially when you're talking about aged single malt whisky. 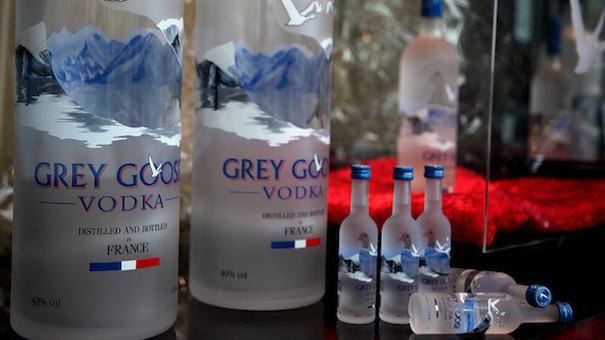 But vodka? The problem is, most people do not drink it straight. It's a drink that's mixed with tonic, orange juice, or some other flavor. So why spend three figures on a bottle that 99.9% of the people you buy it for will not appreciate? You are once again paying for packaging and marketing, not a quality product. You can pay up to $375 for a pair of new Air Jordan sneakers on Nike.com right now. 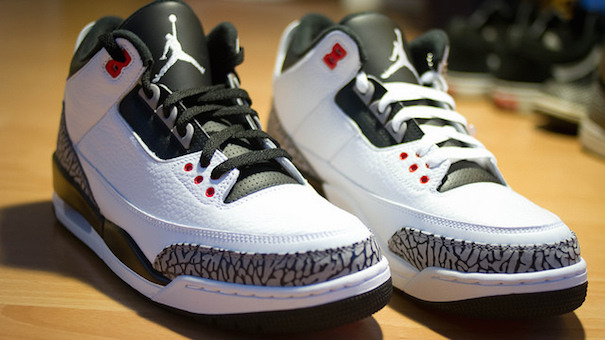 Even the kids' Air Jordan's are close to $100. This is purely a fashion statement and nothing more. Very few people are going to actually play basketball in $300 shoes. The Air Jordan Future Premiums, coming in at over $400 after tax and shipping, boast "Phylon midsoles" and carbon fiber midfoot shank." Really, this is just bonkers. A decent pair of sneakers should not run you more than $100. If you're a deal hound, you can find them at half that price. It's a mouthful. 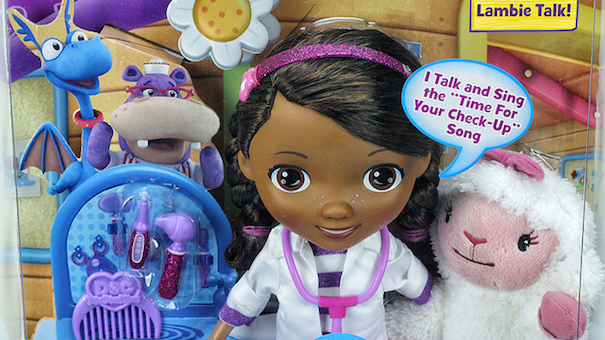 It's also one of the hottest toys of 2014, and it has pretty much sold out everywhere online. You may be able to find one in a local store, but people who are looking to monopolize on the gift frenzy bought up a bunch of these; now they're selling them for double, or even triple, the original $49.99 RRP. This happens every year, be it Zhu Zhu pets or Tickle Me Elmo. It may be worth fifty bucks, but don't go raiding the savings account for something that will be in stock after New Year. 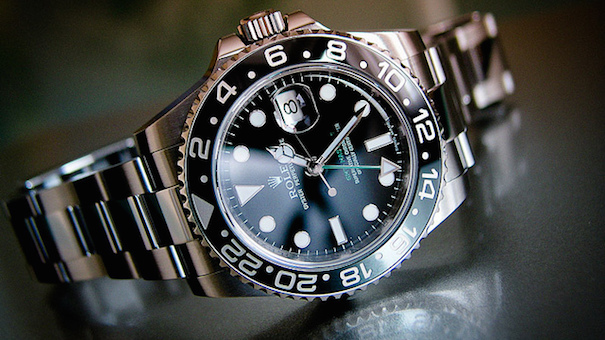 This is not just about Rolex and Omega, which are out of the budgets of most American families. This is also about brands like Tag Heuer, Citizen, and Invicta. These watches tell the time accurately, and look good on your wrist. So too do countless other brands that can be found for less than $100. And while some watches can be an investment, most of these models lose value as soon as you buy them. You may end up spending a small fortune on a watch that someone wears a few times a year for fear of scratching it. Skip the fancy watch. What over-priced, over-hyped gifts will you be avoiding this year? Warn us in comments! Make a list of gifts you are going to buy - or price range you will spend on each gift. Then stick to it. In fact, use cash instead of credit card, you will automatically control your expenditure.